WCFDI is the only Department of Highway Safety and Motor Vehicles licensed Driving Under the Influence Program within Florida’s Fifth Judicial Circuit. Highway Safety education and driver improvement are our specialties. Contact us for all of your health and safety education needs. Businesses can arrange for employee, driver improvement course discounts and/or on site educational services to assist with reducing insurance costs! Providing health and safety education programs and services in West Central Florida since 1985! The only DHSMV licensed DUI Program serving Florida’s Fifth Judicial Circuit. Offices and classrooms are located in Marion, Lake, Citrus, and Hernando Counties. Sumter County residents may contact a local office or call Toll Free: 800-226-9838. Registration by credit card is available for On Line courses via this website and by telephone for classroom registrations at any of our office locations. Check out our full service fees and descriptions! IDI/ADI – Intermediate (8 hour) and Advanced (12 hour) Driver Improvement Courses for multiple offenders, court ordered traffic offenders. DUI/SSS – First and multiple DUI offender courses and evaluation services. Special Supervision Services (SSS) for multiple offenders seeking hardship DL reinstatement in accordance with specific statutes. Other WCFDI provides additional courses, video materials, expert training on Alcohol and Other Drug Use. Seeking a driver license for the first time (DATE – 4 hour required course?) 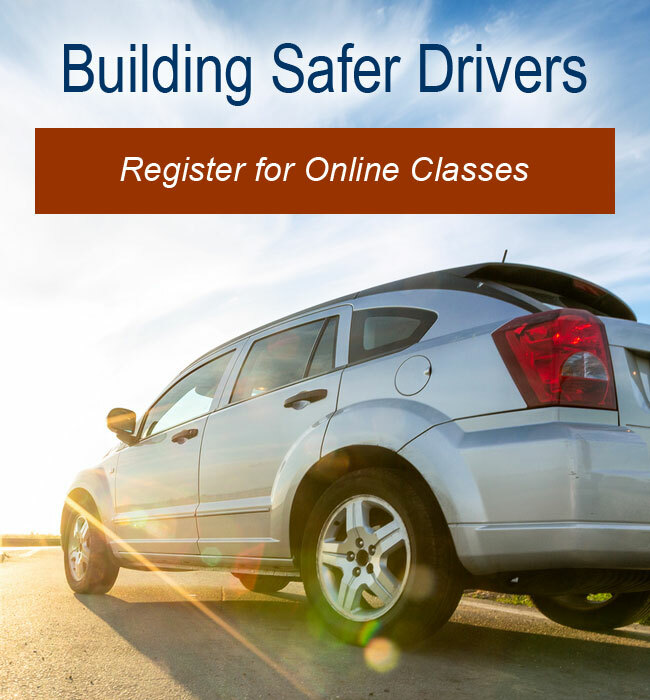 Got a traffic ticket or do you know that your insurance company reduces premiums for completing the four hour basic driver improvement course (BDI)? Have you been to court and the Judge ordered a course (BDI, ADI or 8 hour course)? Has your driver license been suspended for points or have you received notice from DHSMV that you are a habitual traffic offender? The Twelve (12) hour course (ADI) may be ordered by the court or DHSMV. We offer both On Line and classroom versions of DATE, BDI and ADI.